Sukanya Saikia is working as a Research Fellow at the Tocklai Tea Research Institute, Assam, India on our UKIERI-DST Project. Sukanya has a very diverse research background but with an underlying focus on spatial analysis. She has worked at the National Institute of Malaria Research, New Delhi, India as a Research Assistant. 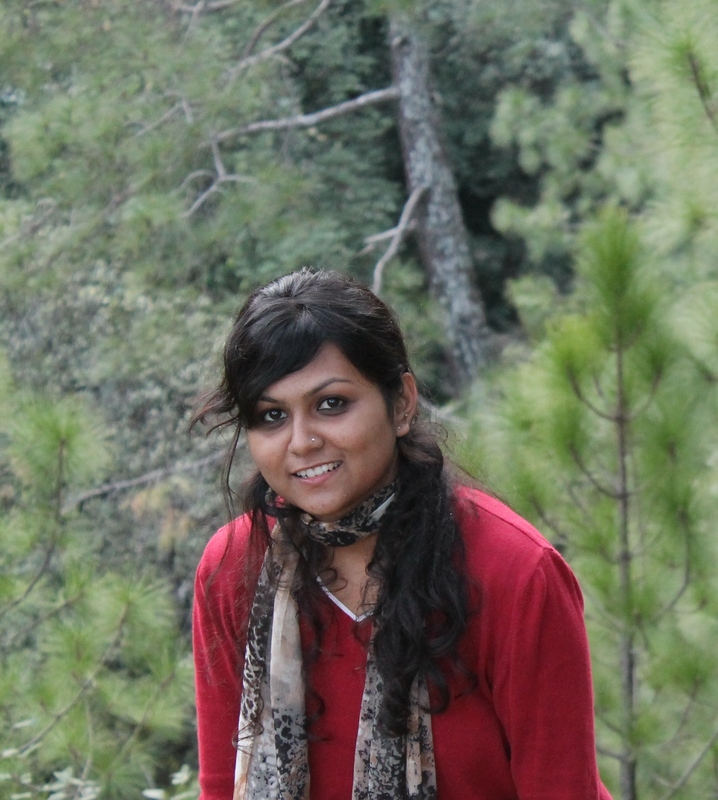 Her work has focussed on health GIS looking at malaria in the north-eastern states of India. She obtained her MSc. in Geoinformatics from TERI (The Energy and Resources Institute), New Delhi in 2013. Her research interests include studies on climate change, environment, accessibility and urban modelling using geospatial technologies.